Nandamuri Balakrishna’s Paisa Vasool is all set to hit the screens shortly and all eyes are on Balakrishna. For the past few days, the actor has gone all out to promote the film and he’s confident that his brand new avatar will be a treat for his fans. 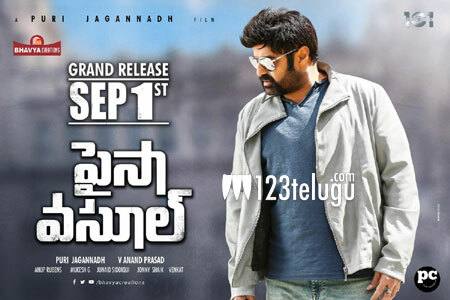 In the film, Balakrishna plays Theda Singh, and his mannerisms are going to be a major highlight in the film. Balakrishna praised Puri Jagannadh for etching a different characterisation and the duo shared a great rapport throughout the making of the film. The film is going to be screened in close to 100 locations in US and it’ll see a wide release in the two Telugu speaking states as well. Balakrishna, Shriya Saran have played the lead roles, and Anup Rubens has scored the music.